Roger Federer is the first man tennis player to win 20 Slam titles. An incredible achievement, especially when one thinks about how the Swiss Maestro closed his 2016. Federer's performances have reached peaks of unreachable beauty. It is a journey that began in 2003, with his first Wimbledon title. Fifteen years later, Federer now holds eight Championship titles, six Australian Open titles (a record shared with Roy Emerson and Novak Djokovic), five US Open titles and a French Open title. 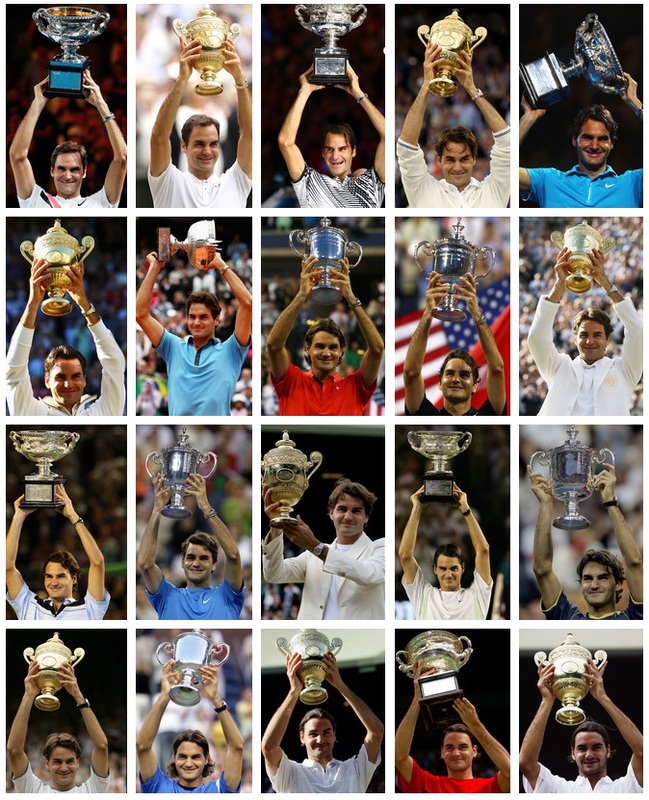 He is rewriting tennis history every match he's playing. 2004 was a triumphant year, during which he won the Australian Open, Wimbledon and the US Open. The following year the triumphs arrived in London and New York. The 2006-2007 biennium was incredible. 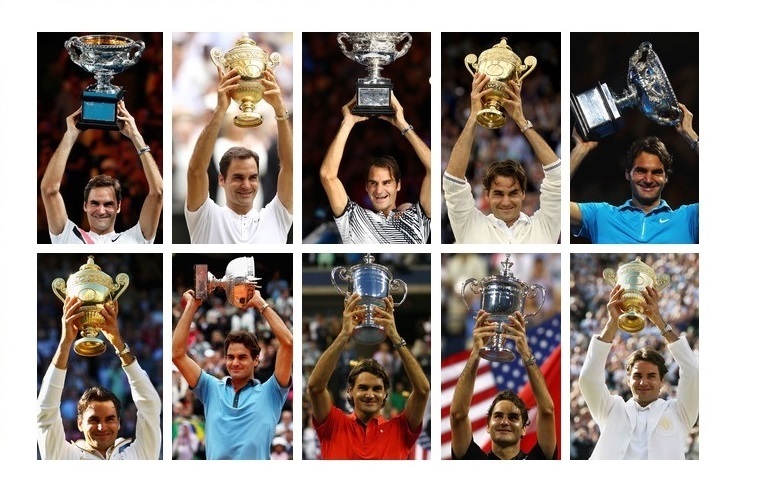 Federer won six Majors; twice Melbourne, twice London, twice New York. The 2008 crisis, with the only victory at the US Open, preceded the 2009 career Grand Slam, the year in which he also won Wimbledon. Between 2010 and 2012 the Swiss won two other titles: Australian Open and Wimbledon. After five years without Slam success, in the last two seasons he did the miracle, winning twice times the Australian Open and once Wimbledon. Federer has achieved a result that perhaps, only in retrospect can be evaluated as something that transcends the incredible, and perhaps unrepeatable in the future of our favourite sport. Tennis World USA would like to celebrate the 20 victories of the Swiss Maestro in the Major with a special survey. 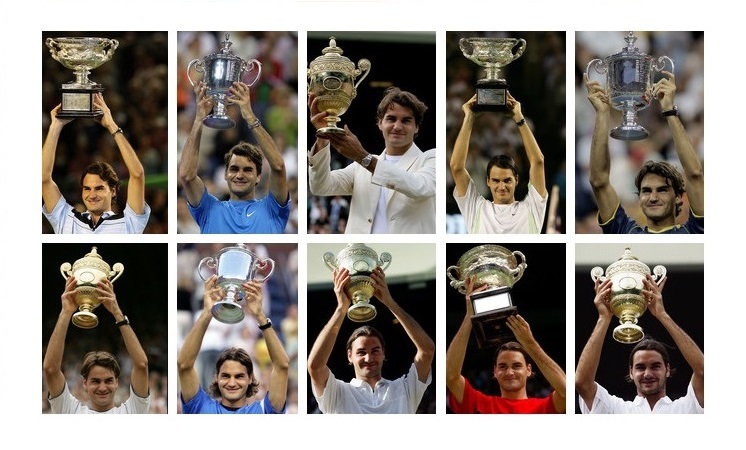 What is Roger Federer's best title in the Slams? Tell us your opinion! ALSO READ: Roger Federer celebrates jaw-dropping 1000 consecutive weeks in Top 100!